Are you overspending on your capital investment operations and maintenance activities? 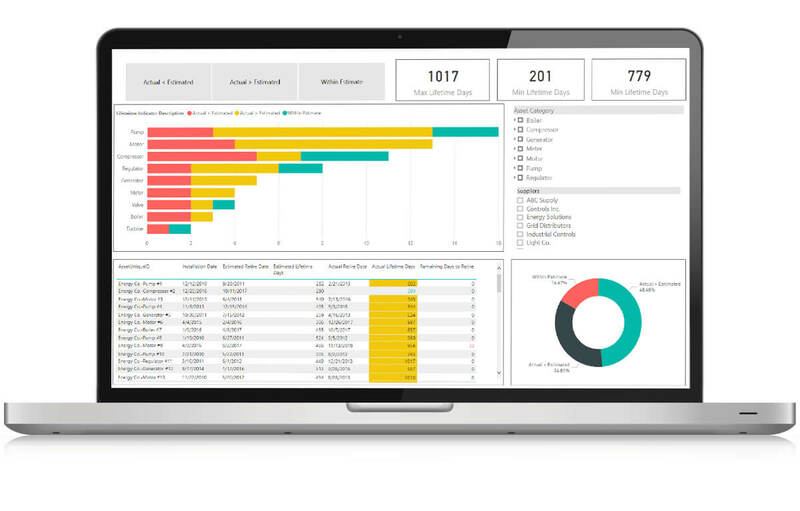 From simple data consolidation to powerful self-service dashboards, learn how to use Microsoft Power BI to generate the insights you need to minimize costs and reduce operational risks. Using a utility company as an example, you'll learn how to visualize key metrics—like total cost of ownership and mean time to repair—in a centralized dashboard so that you can make better decisions about your capital investments. Jose Chinchilla is the Data Analytics Practice Lead at AgileThought and a Microsoft Certified Solutions Expert (MCSE) in Database Administration and Business Intelligence Development. He has over 16 years of experience architecting data analytics projects across many industries in large scale solutions. Jose is also an author and frequent speaker at technical community events. As an AgileThought Client Executive, Pat Converse partners with enterprise organizations to deliver strategic technology solutions that generate business value. 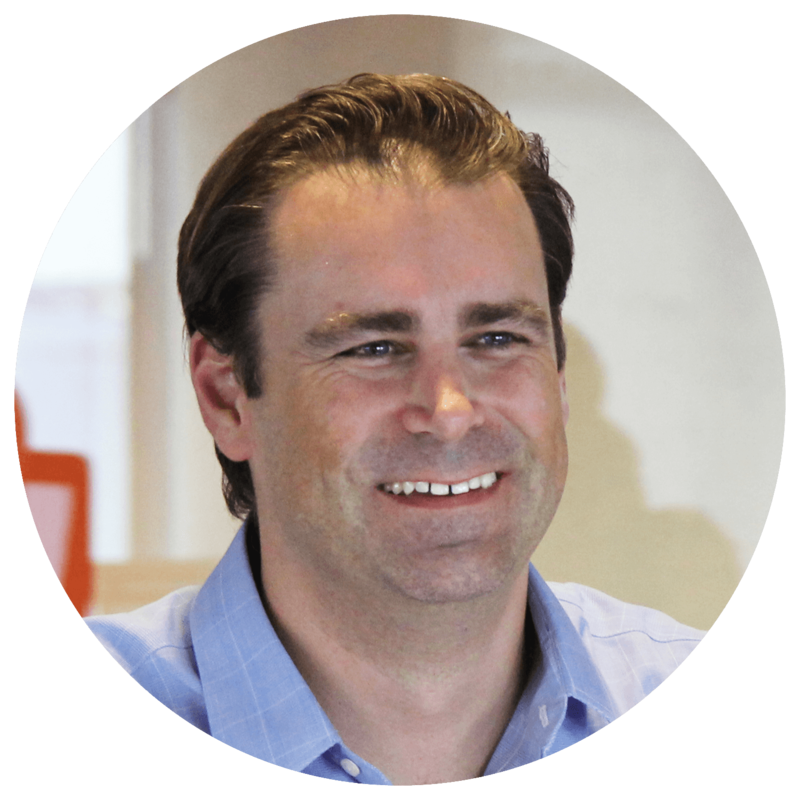 With over 20 years of experience in technology, product development and business operations, Pat works across a span of industries including oil & gas, energy, and fintech.